While nonfiction history and biographies aren’t my absolute favorite genres, for some reason I adore historical fiction. Perhaps it’s because I crave more of a plot over just facts about a person or period of time. And as with all stories, I want to be sucked into a world and feel like I’m actually there, walking and talking with the characters. For me, the best historical fiction does both! During WWII, German-American Margot and Japanese-American Haruko are imprisoned in an internment camp because of their parents’ birthplaces. Thrown together by chance after a dust storm, Margot and Haruko strike up an unlikely—and secret—friendship. But amidst betrayal and broken families, and a desert prison camp that only presents a pale imitation of life, can anything so real and fragile as love survive? Monica Hesse (also the author of The Girl in the Blue Coat) has once again delivered an intelligent, gripping, moving story about an underrepresented and dark period of American history. 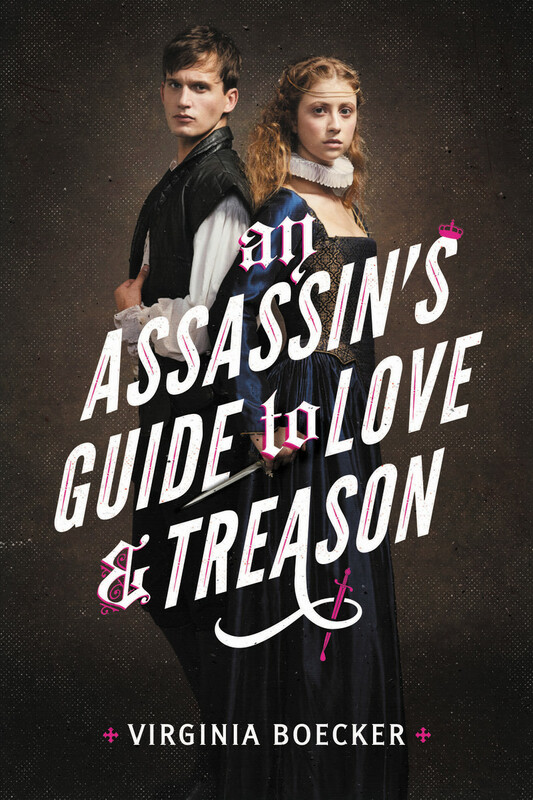 Shakespeare and assassins and star-crossed love? Sign me up! After Lady Katherine’s father is executed for being a practicing Catholic, she’s determined to avenge his death and kill Queen Elizabeth. Meanwhile, one of Elizabeth’s spies, Toby Ellis, sets up a trap for any potential assassins of the queen: a new play by William Shakespeare to be performed especially for Her Majesty. When Toby and Katherine are cast as the leads, they’ll soon learn that love and betrayal are far more dangerous off stage than on. Seventeen-year-old Rowan Chase finds a skeleton on her family’s property. Determined to find out what happened, she has no idea that her investigation will lead to a brutal century-old murder and a summer of painful discoveries about the past, present, and future. One hundred years earlier, Will Tillman finds himself in the middle of a racial firestorm the night of the Tulsa race riot of 1921, sparking a journey toward self-discovery and battle with his own personal demons. Told from alternating perspectives, Dreamland Burning is a complex and intricate story of American race, privilege, and violence. In this piece of speculative historical fiction, the Axis powers of the Third Reich and Imperial Japan rule. The year is 1956, and to commemorate their Great Victory, they host the Axis Tour: an annual motorcycle race across their conjoined continents, with the winner gaining an audience with the reclusive Adolf Hitler. But Yael, a former death camp prisoner, has witnessed too much suffering. Determined to resist, she has only one goal: enter the race and kill Hitler. Vivid and consuming, Wolf by Wolf is a thrilling and page-turning ride (AND THERE’S A SEQUEL—Blood for Blood!). 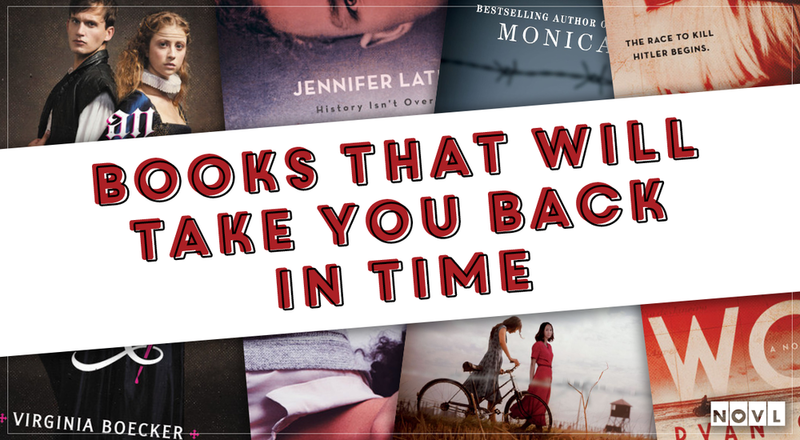 What’s your favorite time period to read about? Any suggestions for good historical fiction (or even biographies that I might like besides Hamilton because obviously that’s the only one I’ve loved LOL).